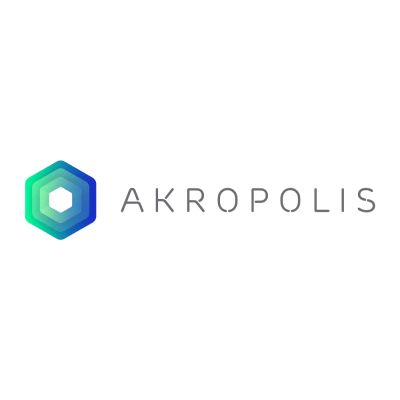 Akropolis is looking for a designer to join our growing team to create exciting design work to be used for our blockchain platform and our media channels. This position requires a high level of creativity, as well as the ability to use data-driven insights and other team member inputs to produce relevant material. Akropolis has grown rapidly over the past few months and we are looking for someone to take charge of our design operations and help us expand our digital footprint. The ideal candidate should have a proven track record in producing various designs which promote user engagement. Design graphics content for different social media platforms. Create visuals for marketing material and other media. 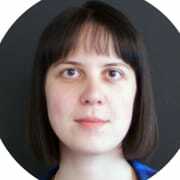 Prepare charts and infographics for Akropolis material. Working with marketing and technical team. Project development experience and a deep insight into user interfaces based on a variety of platforms.